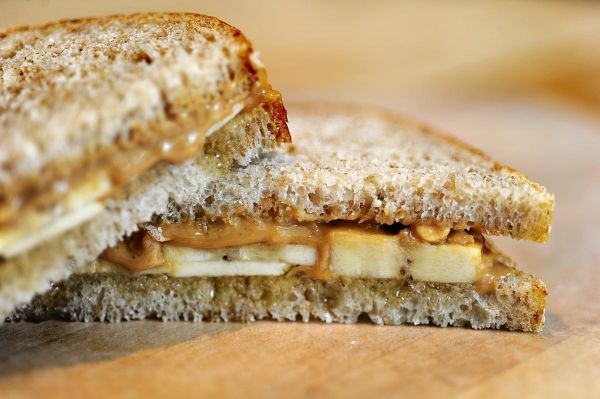 It's National Peanut Butter Lover's Month! So why do Dragonwing Girls love this tasty spread? 1. 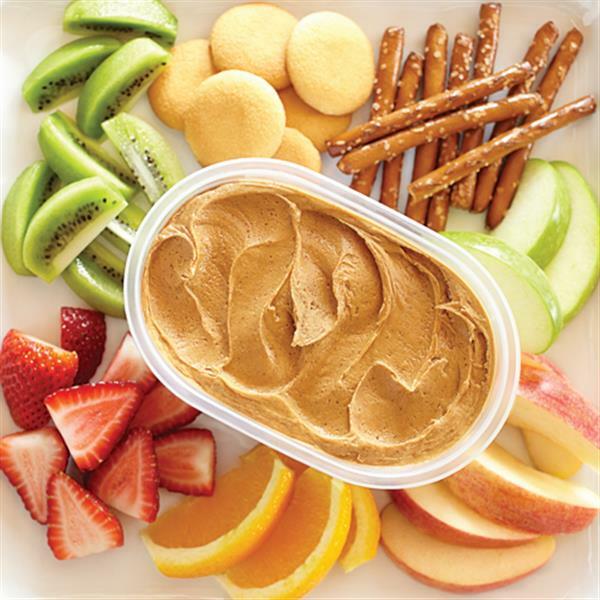 A good source of protein: peanut butter helps build and repair muscle tissue, keeping athletes strong and injury-free. 2. Essential vitamins and minerals: peanut butter has magnesium, vitamin E and zinc which all help support athletes' active lifestyles. 3. Perfect pre-game fuel: Puts hunger at bay without "weighing you down". (There is a lot of sugar in taste of home's pb spread -so we go to our local retailer and buy fresh peanut butter -the consistency is perfect for dipping). 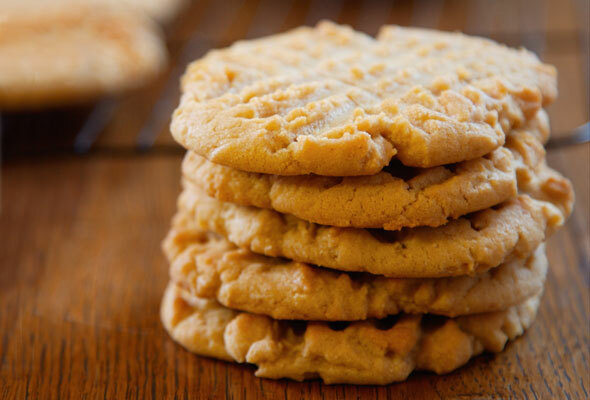 We'd love to know how you use peanut butter. We keep a cheat sheet of ideas and would love to add your tips. Share yours on Instagram @dragonwinggirl or Facebook @dragonwinggirlgear!